The Body Shop was founded in 1976 by Anita Roddick and is now partly owned by L'Oréal. The company has its international headquarters in Littlehampton, West Sussex, England. The company offers a wide range of products for the body, face, hair and home. 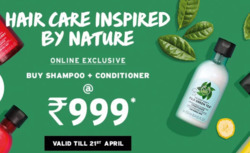 The Body Shop claims its products are "inspired by nature". Its product line includes body butters, body products such as body scrubs, lotion and loofahs, make up ingredients, full skin care range, men's skin care products, hair care, fragrances, bath products etc. The Body Shop has a range consisting of 1,200 products, including cosmetics and make-up in its 2,500 franchised stores located in 61 countries. 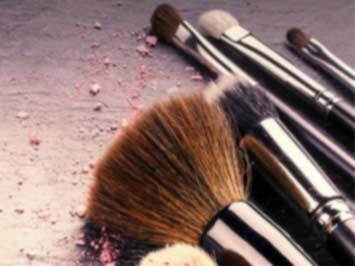 In India, the brand is one of the most recognized and popular leader in the cosmetic industry. The brand also provides various coupons offering attractive discounts to its customers. Do you want to receive more The Body Shop offers by email?